What does it mean to be a "Partner in Prevention"? Offering one skills practice “booster session” for active bystander intervention for each grade level. Displaying Sexual Assault Awareness Month posters and campaign materials during April (student-led if possible!). Creating and implementing customized scenarios/activities for the curriculum and booster sessions (skill building session following completion of program). Providing ongoing Prevention Specialist staff support/guidance on Sexual Assault Awareness Month (April) campaigns/programs (will meet with constituent/student group leading efforts). The prevalence of sexual assault in Colorado requires our urgent attention. 1 in 4 women and 1 in 17 men in Colorado will experience a completed or attempted sexual assault in their lifetime. The Blue Bench has the tools for prevention in our communities, but only through collaboration can we work together to create change. 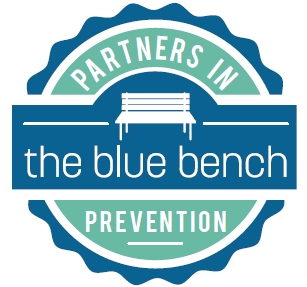 Using The Blue Bench prevention programs will contribute to the growing pool of data that helps us evaluate impact and informs ongoing improvements in prevention efforts in your community. 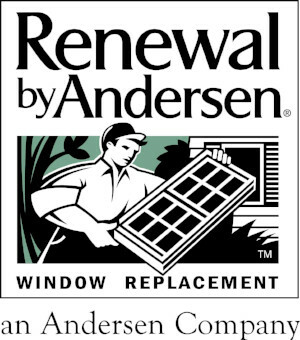 It makes being part of the solution easy! Your staff do not need to be experts on sexual violence prevention; The Blue Bench will provide all resources needed, including trained staff for program delivery and evaluation. You will join the growing multi-disciplinary leadership in the Denver metro area dedicated to stopping sexual violence and supporting survivors. Check out the Denver Metro Community “It’s On Us“ video. Our programs equip participants with the knowledge and practical tools they need to become active bystanders in prevention of sexual assault and supporting survivors. This collective action will create culture change. Prevention programs ensure that survivors, and those supporting survivors, know your organization takes this issue seriously and can connect those affected to medical, legal, and support resources.